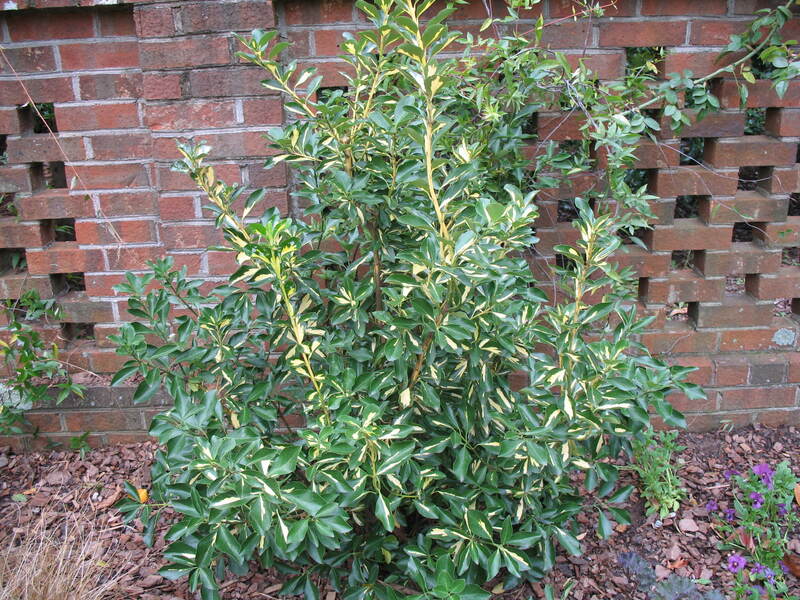 Comments: One of the few shrubs that keeps is variegation in hot, sunny weather. The leaves have brilliant yellow blotches with green edges. The fruit are poisonous. Subject to attack by scale, whitefly and aphids.